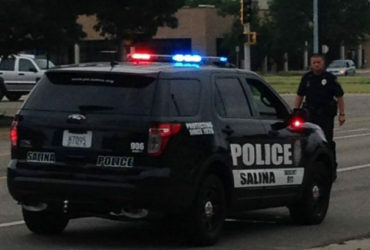 A well-known speaker on the big picture issues facing human society is coming to speak in Salina. Dr. Nate Hagens will speak at the Land Institute and at Kansas Wesleyan University. According to the Land Institute, growth in our goods and service consumption based on natural resources is reaching limits. Humanity’s ever-growing consumption has, according to many scientists, already triggered the sixth Great Extinction of other species. It could paint a bleak picture for our future—but it depends on what we expect, and how we react, according to Dr. Hagens. The Land Institute is bringing Dr. Hagens to Salina the day after Earth Day to address the opportunities and constraints we face as we approach the end of continued economic growth. Hagens will present his observations and ideas to the public at Kansas Wesleyan at 7:30 p.m. Monday, April 23rd. The talk will take place in Fitzpatrick Auditorium, and admission is free. 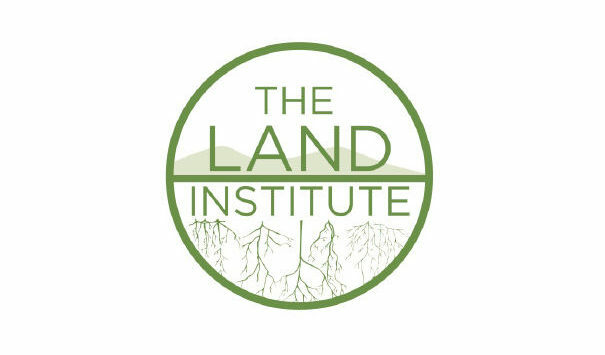 Earlier in the day, Hagens will meet with the staff of The Land Institute, which is bringing him to Salina as a visiting scholar for its nascent Ecosphere Studies program. Hagens is well-versed in economics. With an MBA with Honors from the University of Chicago, he began his career as a Wall Street investment banker. Hagens was President of Sanctuary Asset Management and a Vice President at the investment firms Salomon Brothers and Lehman Brothers. based on the way the human brain developed during the Stone Age. “Until we acknowledge who we are, where we came from, what we’re doing and what really motivates us and makes us happy, we will continue on our current trajectory,” said Hagens. Hagens was formerly the lead editor of The Oil Drum, one of the most popular and highlyrespected websites for analysis and discussion of global energy supplies and the future implications of energy decline. He serves on the Boards of the Post Carbon Institute, Bottleneck Foundation, the Institute for Integrated Economic Research, and the Institute for the Study of Energy and the Future. of: anthropology, evolutionary biology, neuroscience, energy, economics, population, ecology, systems thinking, environmental science. Hagens has appeared on PBS, BBC, ABC and NPR, and has lectured around the world.